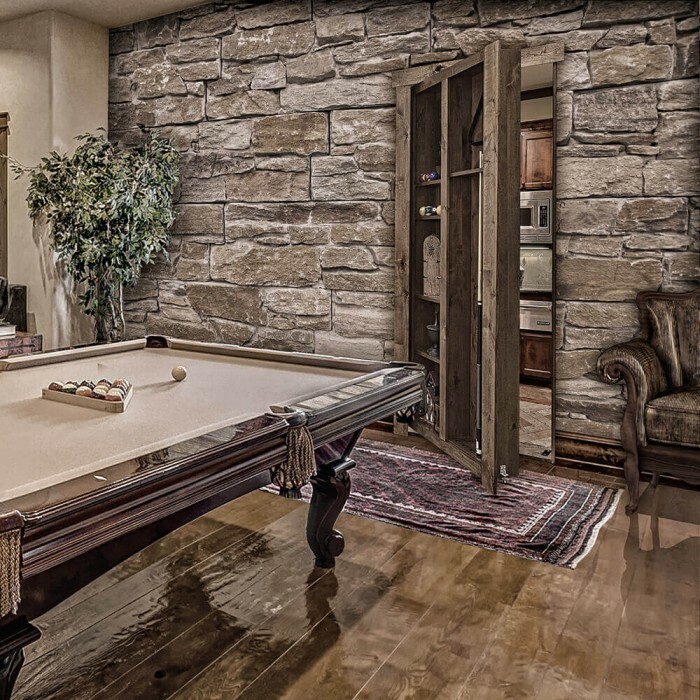 The all new Pool Cue Door model by Murphy Door is part of our new line of specialty doors designed for both beauty and function. 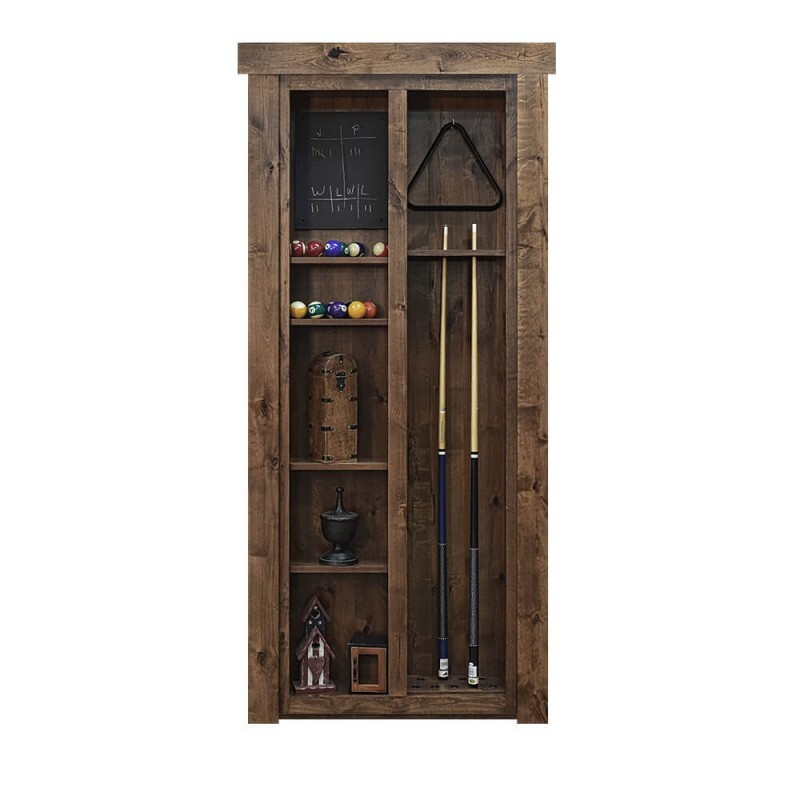 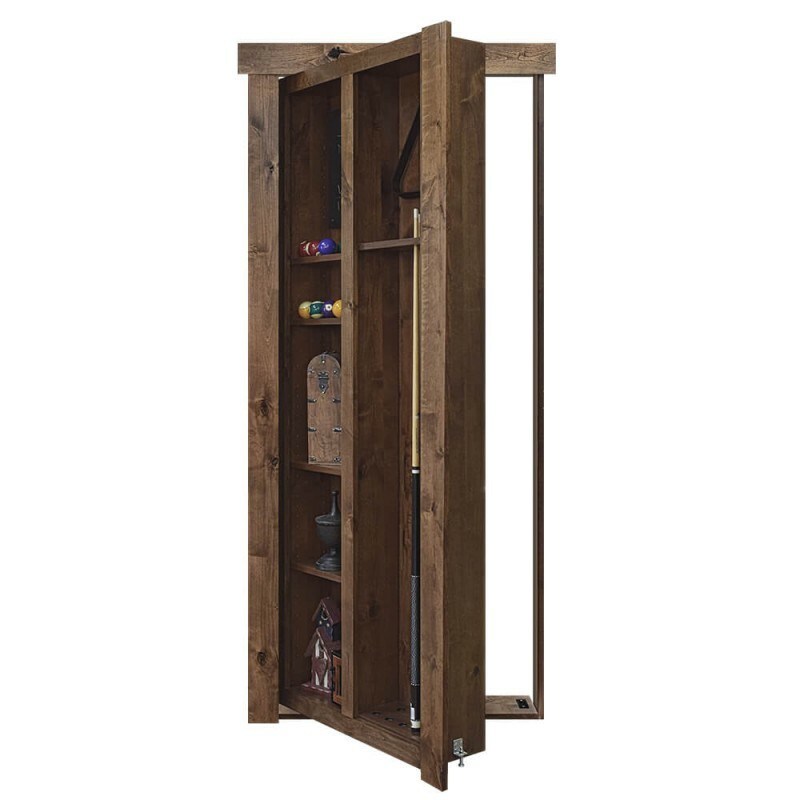 The new Pool Cue Door lets you convert the unused space from an existing or new doorway to your game room and creates a new functional space to store all of your Pool related accessories including Pool Cues, Balls, Racks, etc. 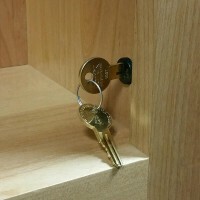 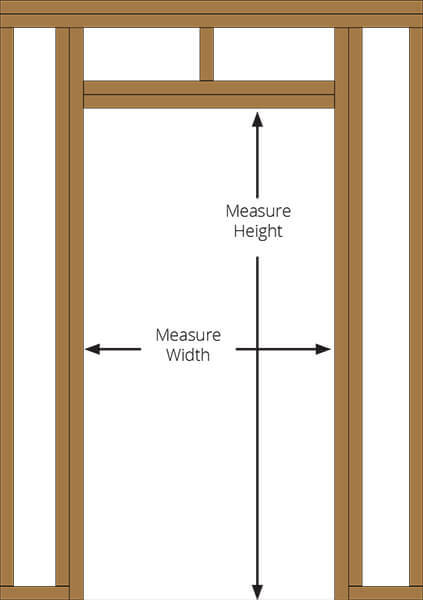 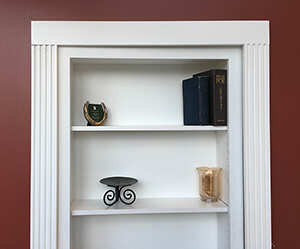 Custom Door sizes: will be shipped under the custom shipping schedule. 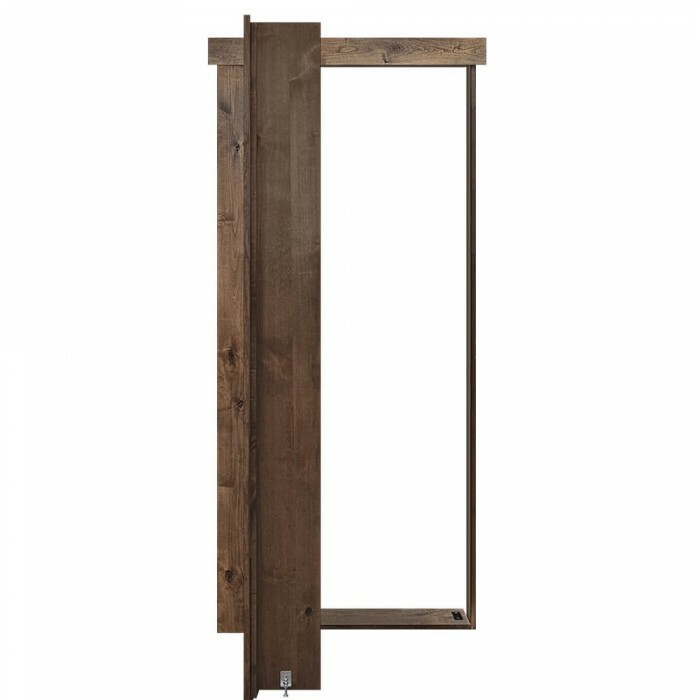 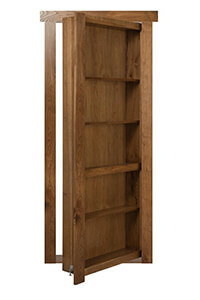 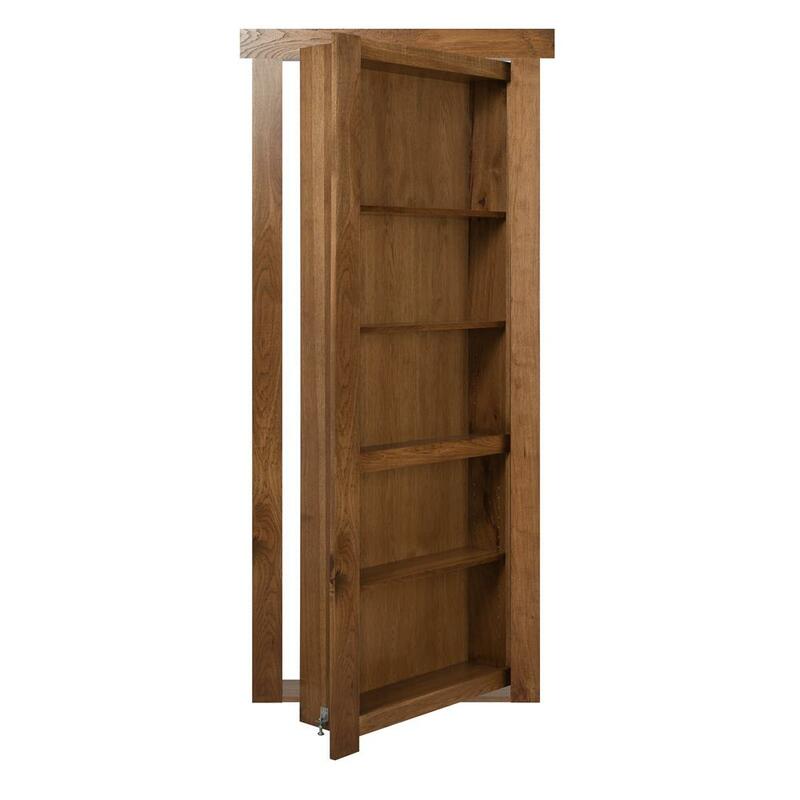 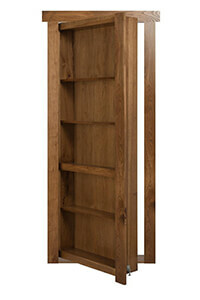 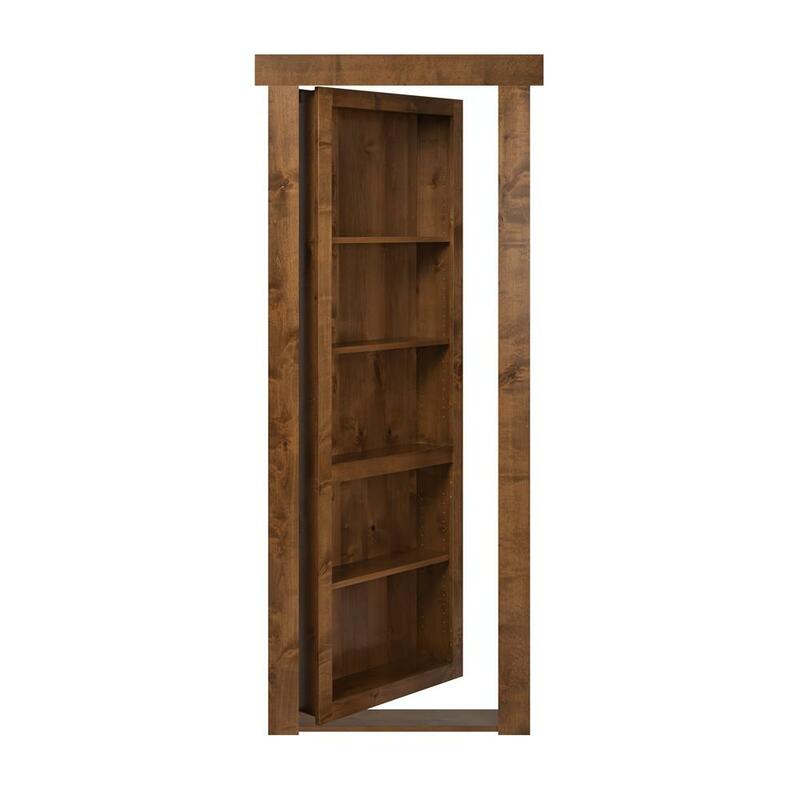 *Disclaimer: Disclaimer refers to Doors wider than 40" are not warrantied agains twist or sag. 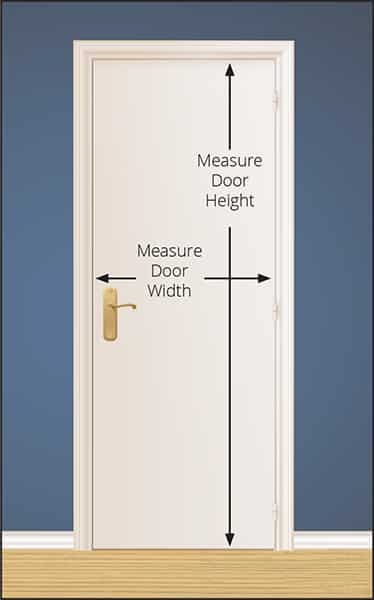 This option is only available on Flush Mount and French Doors. NOTE: This item is not pre-installed. 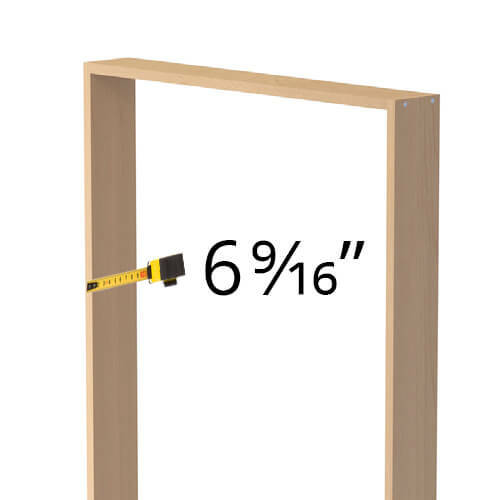 Final installation must occur at the jobsite.